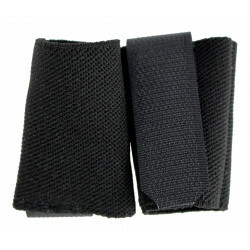 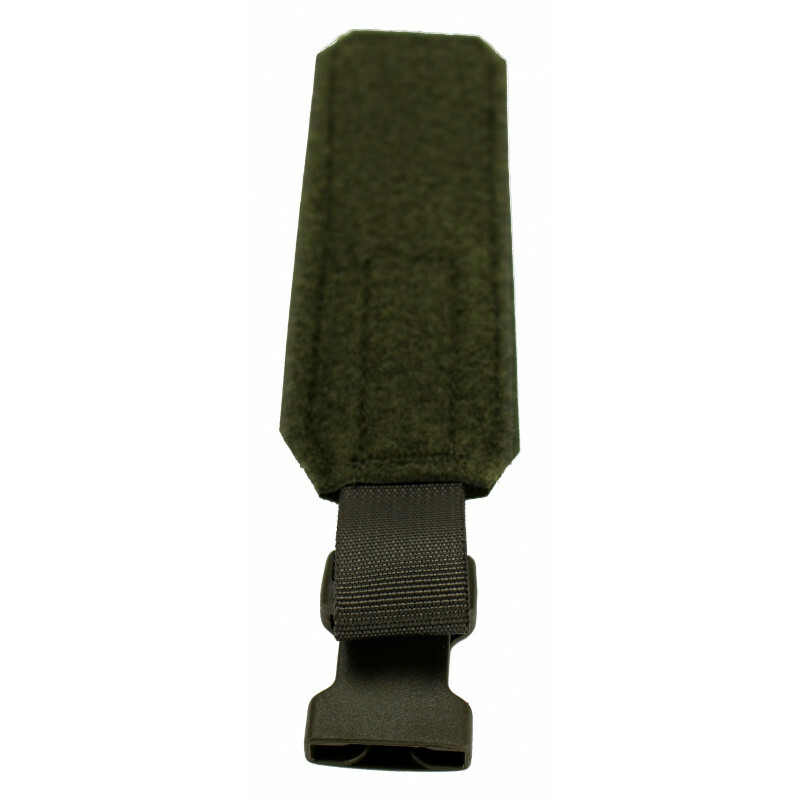 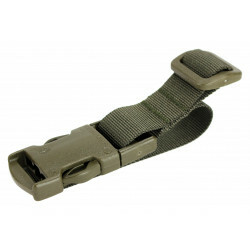 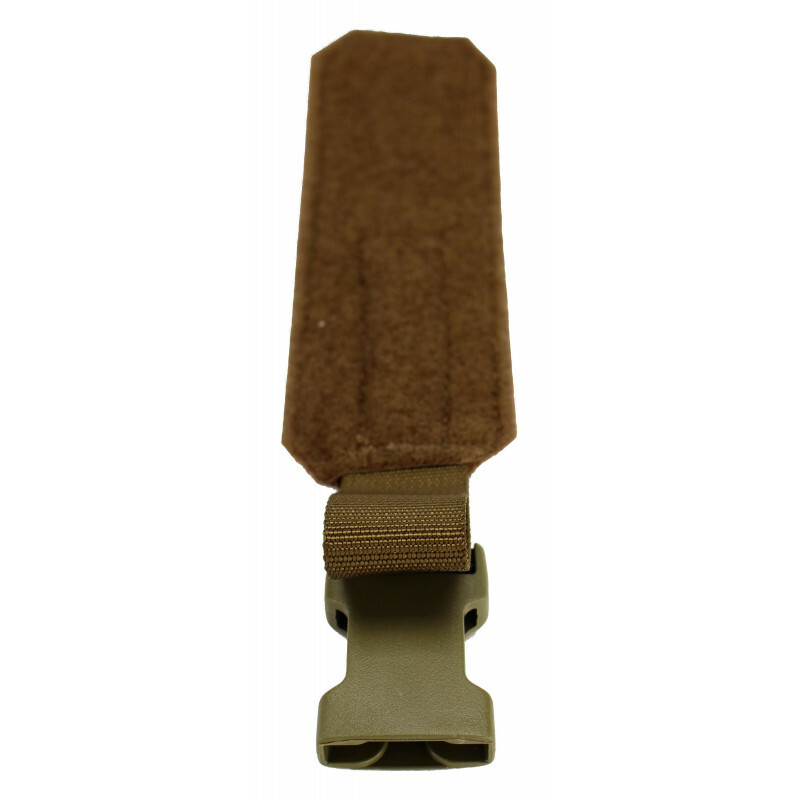 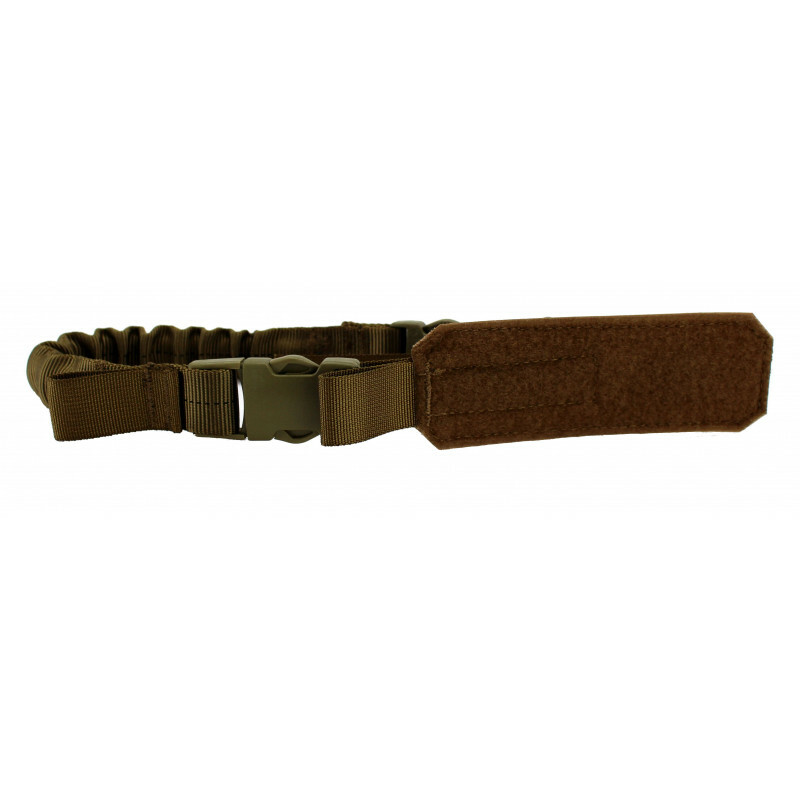 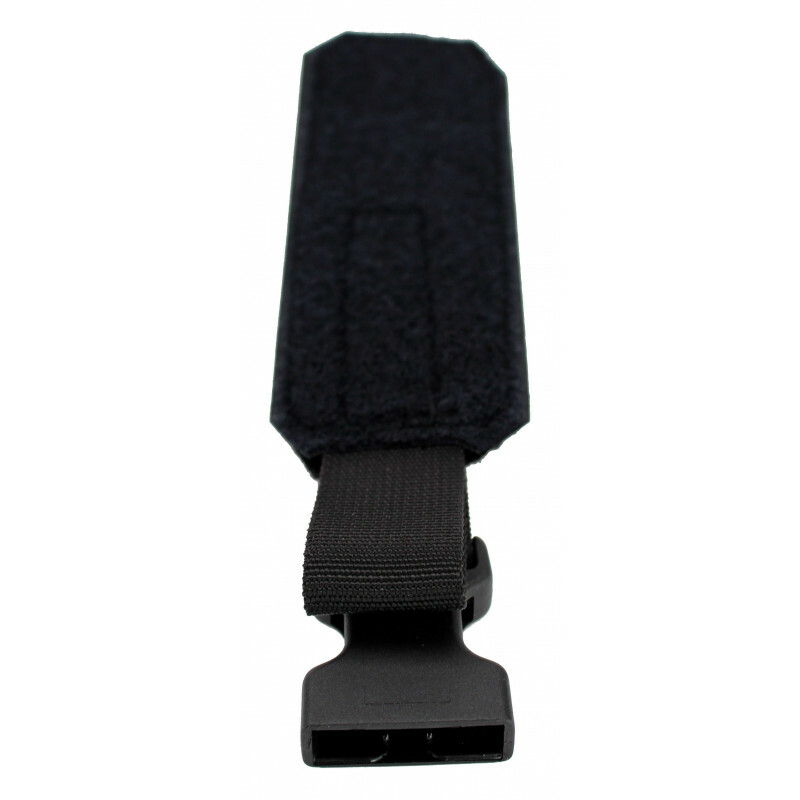 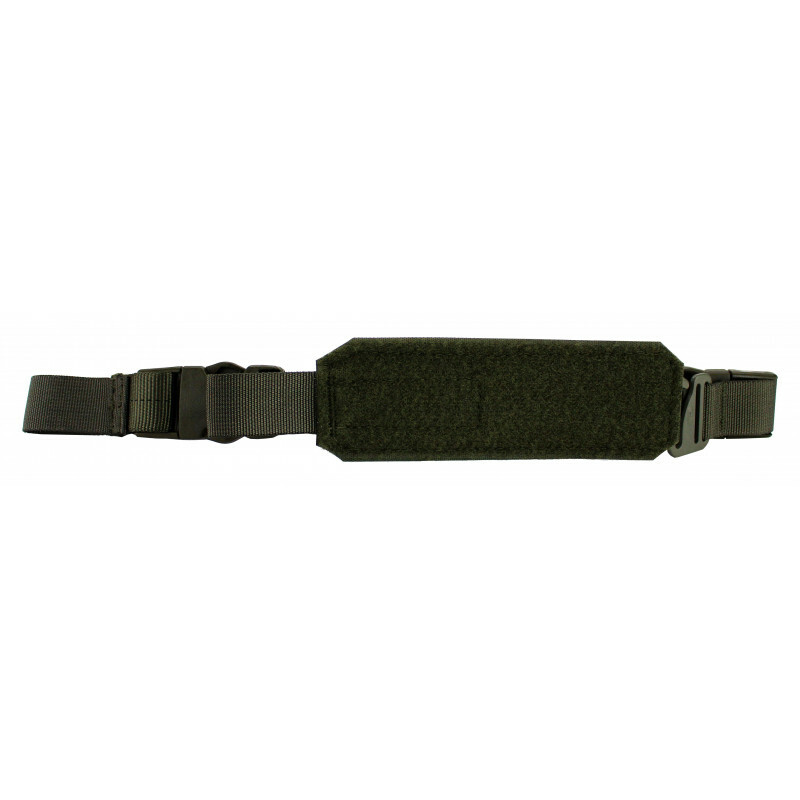 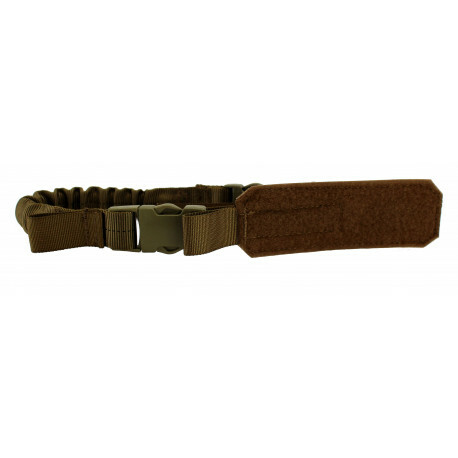 The Velcro adapter is designed to be attached to the plate carrier or the protective vest and is equipped with a quick disconnect. 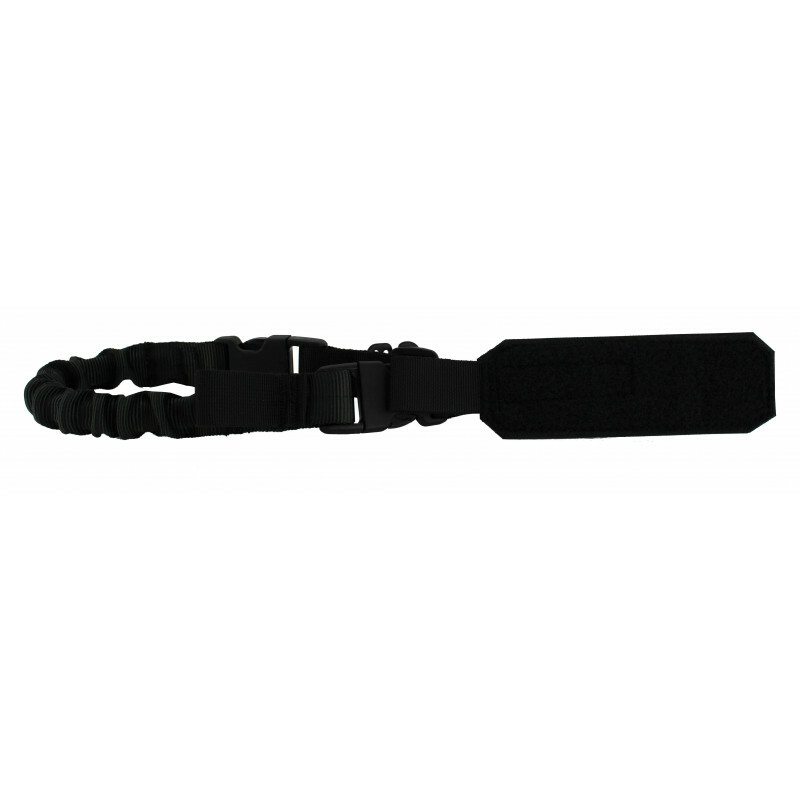 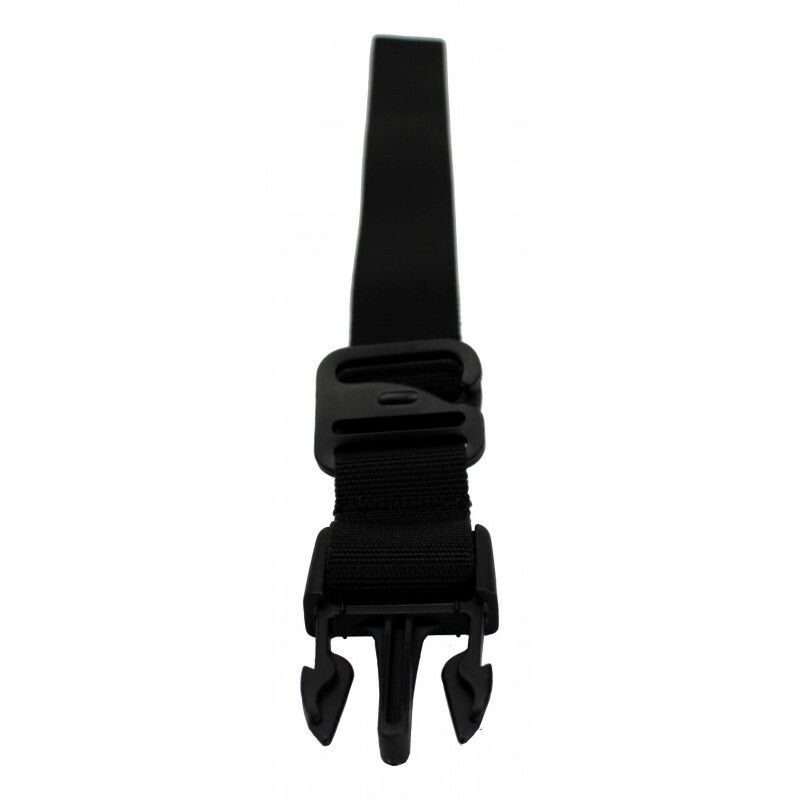 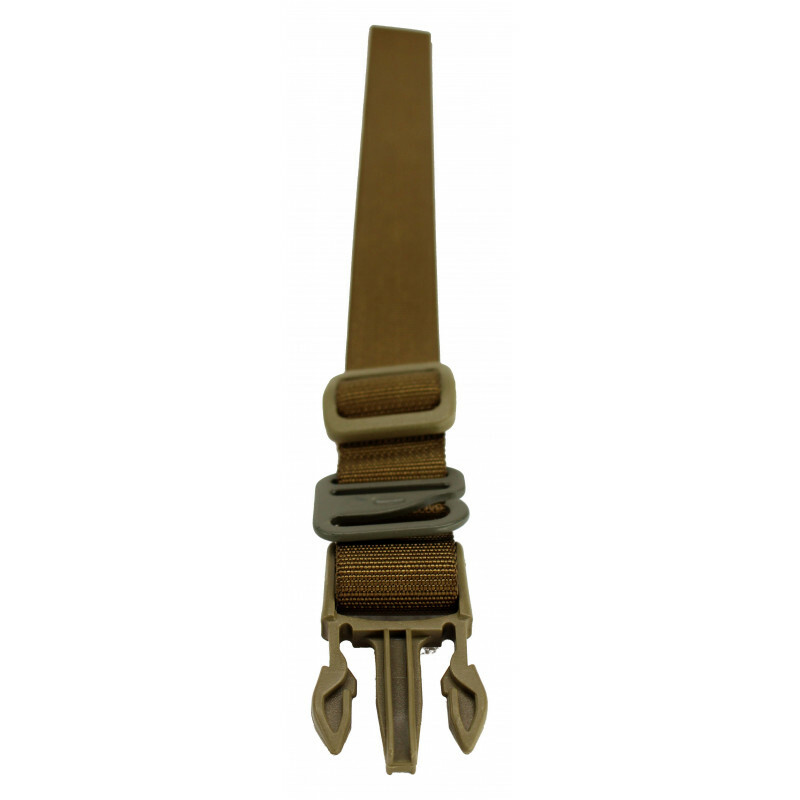 The belt damper is the middle part of the sling and ensures freedom of movement, this is also equipped with a quick disconnect. 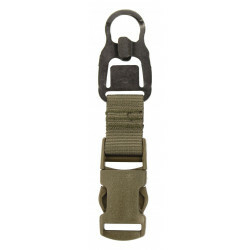 The weapon adapter is the connection to the weapon and is additionally equipped with a G-Hook which is the key element to hang the weapon at the two upper points in the working positions. 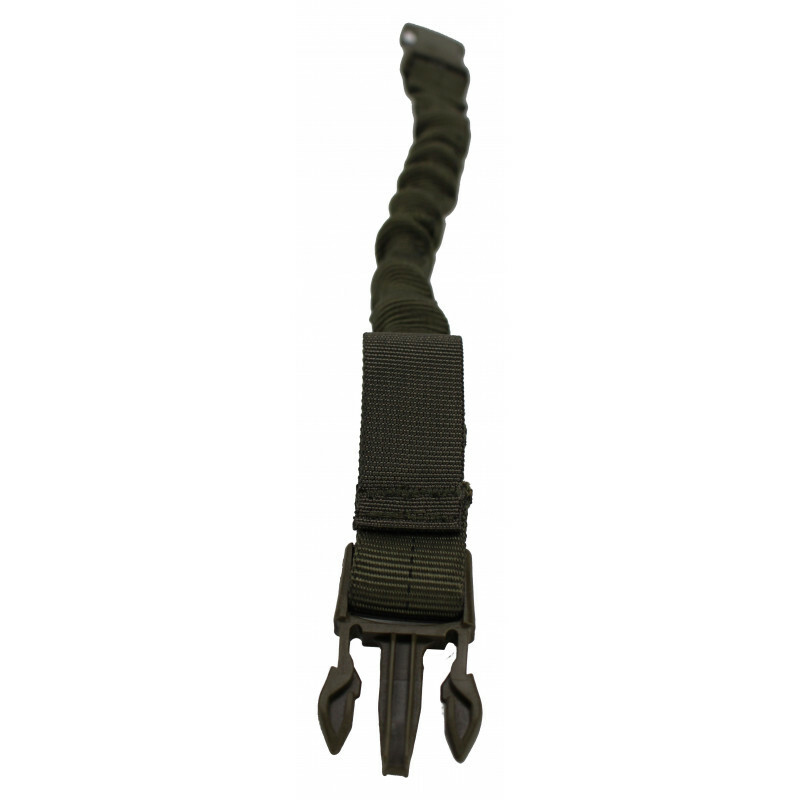 The G-Hook also allows the sling to be locked to the entire MOLLE equipment on your vest so that you can position your weapon optimally for your task without having to put it away. 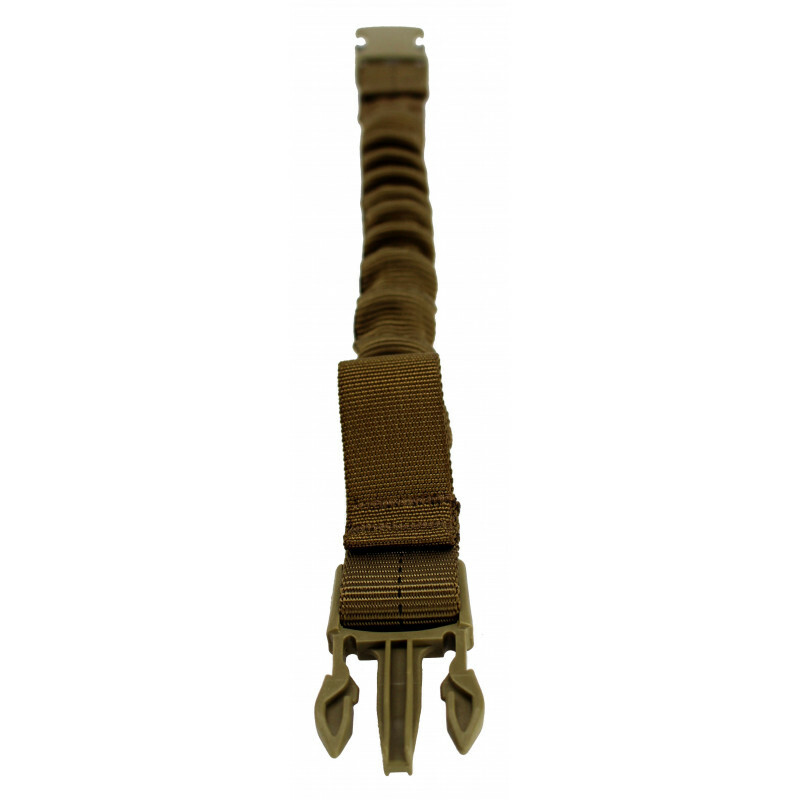 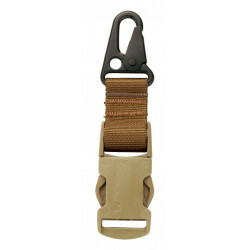 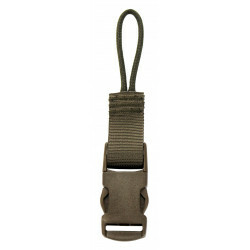 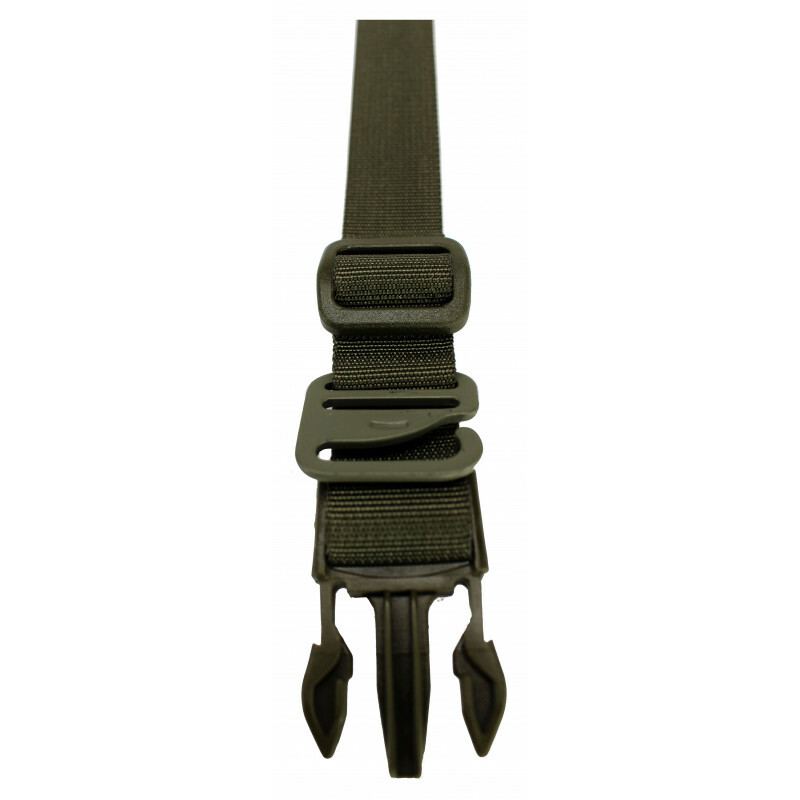 This Multi Point Sling is a new way to carry your primary weapon.